HealthEquine Therapies wanted to get on board with our clients show season & is proud to offer a sponsorship program to three lucky riders and their mounts in their chosen discipline. Please meet the team of riders who will be representing HealthEquine Therapies in the show ring for the 2019 season. 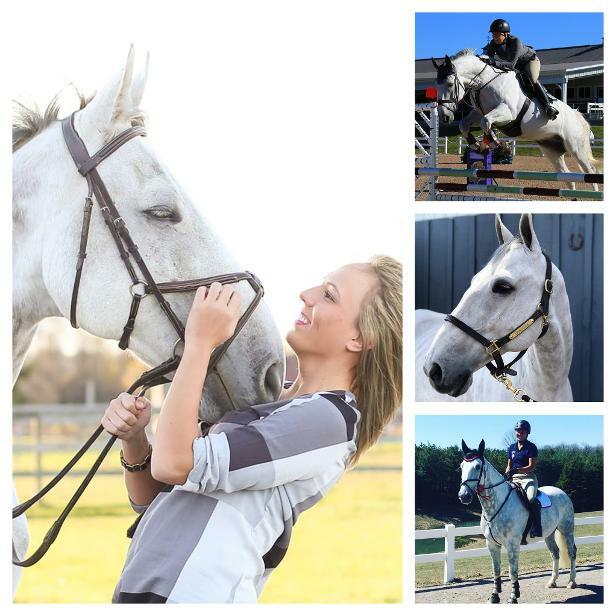 I would like to continue to grow my training program at Touch of Class Equine by developing young riders and motivating advanced clients to excel in their sport. This year willow and I will be competing Gold Training level and Silver First level to hopefully qualify for Championships.Willow is an 8 year old Clydesdale Cross and approximately 18hh. I would like to continue developing Willow to compete at third level by 2019. I am also hoping in 2019 to travel back down to WEF with Willow and other client horses to compete. My riding career began in the hunters, but I have been fully committed to jumpers for the better part of 10 years. My goal for this season is to not only compete with Donovan in the 1.10m division at Palgrave, but also back my new 3 year old mare and begin showing her in hand, with the end goal being qualifying for the RAWF in November of this year. My long-term riding goals focus on moving up through the jumper divisions, eventually to 1.40m classes in the coming years. That being said, my focus now is on bettering my riding and ensuring both of my horses are happy and healthy with the jobs I’ve given them. Donovan began his career in the Hunters as a 4 year old, but has been competing in the jumpers for 3 years, the past 2 of which have been on the Ontario “A” circuit. 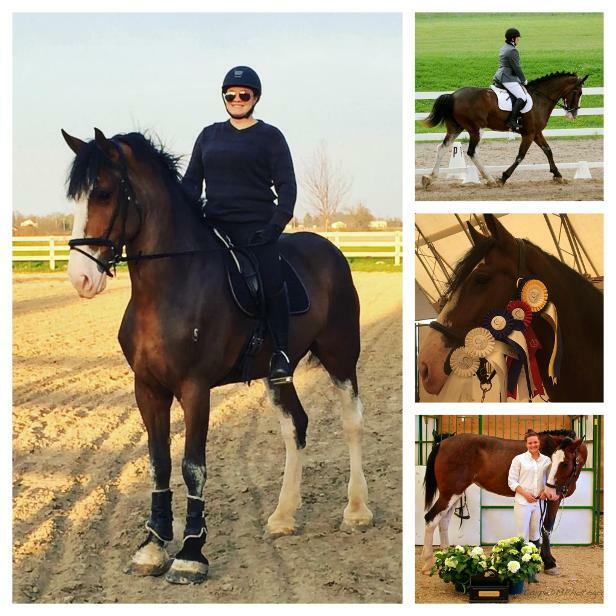 Currently showing 1m, the goal for him is to finish the season competitively riding in 1.10m classes.